Mitchell Lake. 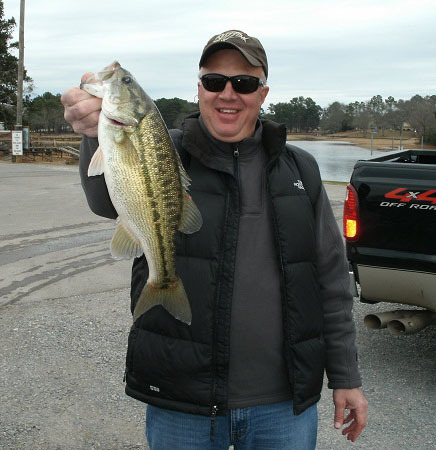 Not many Coosa River Lakes get as little fishing pressure as Mitchell lake during the summer, that is during the day. As a matter of fact, there are probably more anglers fishing at night than during the day on Mitchell lake. This small lake on the lower Coosa River System (impounded in 1923), has excellent fishing at its headwaters, found just below upper Lay Lake Dam. Current, baitfish and cool water attract spotted bass, largemouth’s, white bass, hybrids and some huge stripers. During the first couple of hours of water generation and immediately after the water is turned off, always produces feeding fish. Some schooling takes place here among all these species and lures such as rattletraps, crankbaits, spoons, grubs, lead tail spinners and topwaters fool most of these frenzied feeders. Bring plenty of lures for the current is often swift and you will lose many to the rocks down below. Just below upper Lay lake dam (1-2 miles) are a series of islands. These islands break the current and hold fish at their upper and lower points. 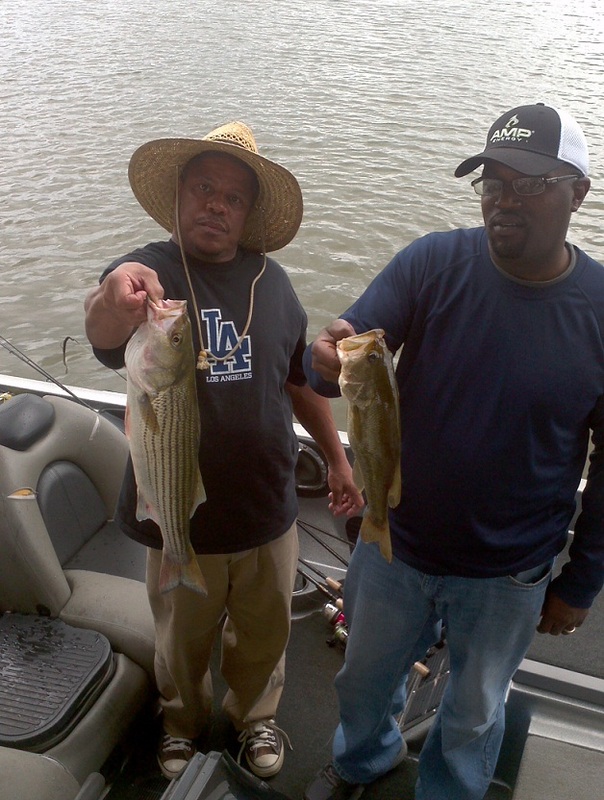 The irregular banks on these islands have weed beds, blow downs, stumps and rock formations for both spotted bass and largemouth’s to find refuge in. 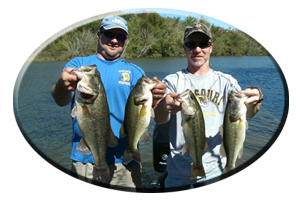 Try spinnerbaits, crankbaits and topwaters as you hold the boat forward into the current and drift backwards. Accurate casts are a must due to the hassle of trolling to the bank to retrieve hung lures. Like Lay lake, Mitchell lake is loaded with weeds and a lot of the lakes inhabitants call these oxygen-rich hideouts home year round, especially during the summer when weed growth is at its thickest. The regular array of weed less lures will take these bass. Buzzbaits are a known favorite. Spinnerbaits always fool a few hogs. Frogs and rats are deadly during the summer. Weed less spoons are good in the thickest of weeds. Weed edges are also good ambush spots for both spotted bass and largemouth’s. 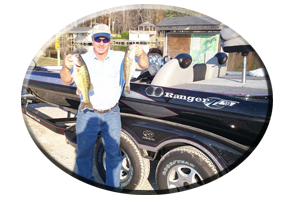 Many anglers flip or pitch worms and jigs around weedy points, weed irregularities and small holes within the weeds. 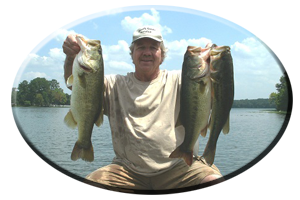 * Feeder creeks and resident-built piers and boathouses are also good places to find shade, cooler water…and bass in the summer. Mention Mitchell lake during the summer and annual night bass tournaments come to mind. Its no wonder the numbers of anglers that participate in these annual charity events grow larger each year. Not only in helping the needy but also good attendance means a good payback and there are always dozens of donated draw prizes to be given away in these charity events. Even if you had a bad night of fishing you could leave with a new battery, trolling motor, a new set of tires, rods, reels and tackle boxes, all donated by area merchants. During the past, these yearly events showed 5 bass limits weighing over 20 pounds usually took first place. 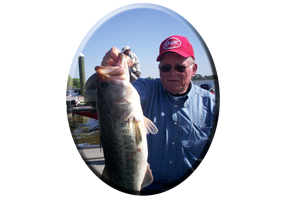 Sometimes bags of big spotted bass, largemouth bass or a combination of both are weighed in by many fortunate (and sleepy) anglers. * Most tournaments are held on Friday night or Saturday nights from 6 p.m. to 6 am Sunday morning, entry fee is usually 40-$75. When fishing on Mitchell Lake at night the weeds get all the attention from most anglers. 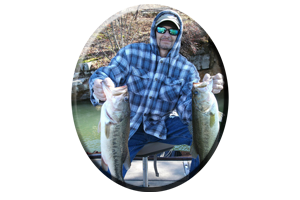 Flipping and pitchin’ worms and jigs, casting spinnerbaits and fishing weed less lures are the norm and produce some huge bags of bass. Fishing around lighted areas and piers is another tactic for some big largemouth’s. Rock bluffs and rocky points hold both species of bass. 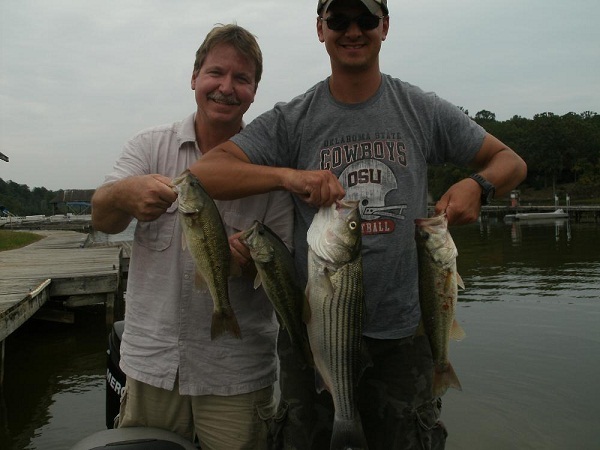 Secondary ledges and drop-offs are loaded with bass especially when water is generated at night. The upper and lower dam areas are also good with worms, grubs, finesse lure and jigs. Huge feeder creeks such as Hatchet Creek, Weogufka Creek, Penemotly and Walnut Creek have many pockets to explore during the nocturnal hours. Navigation is hazardous far back in these tributaries. Use extreme caution. Running lights and spotlights are a necessity when traveling these scenic backwaters on Mitchell lake at night. All of these tactics will work throughout the summer nights on Mitchell Lake.